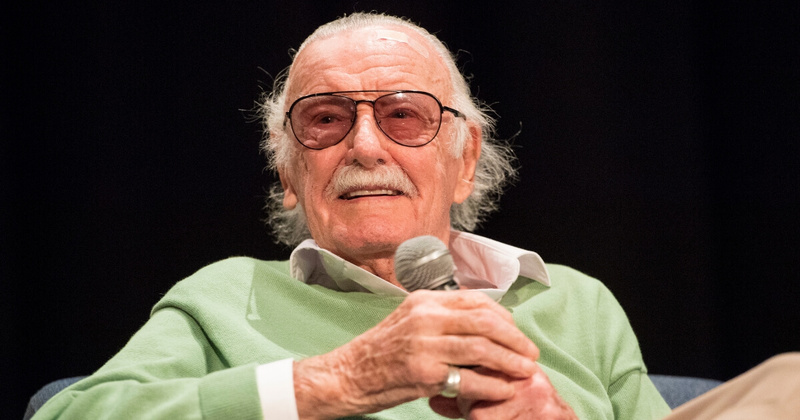 Stan Lee has been dead and buried for nearly four months, but it looks like a Hollywood studio just couldn’t let him rest in peace. Lee, of course, was the legendary creative mind behind some of pop culture’s most iconic superheroes, including Spider-Man and the X-Men. He also had a major role in developing other beloved characters like Iron Man, but sadly passed away in November at the age of 95. But on Wednesday, the deceased legend spoke. At least, his official Twitter account did. With apparently no indication that it was a corporate promotion using a dead man’s social media page, the “verified” account @TheRealStanLee published an article hawking the latest comic book movie “Captain Marvel,” a film that has faced a backlash due to social justice politics. “Captain Marvel landed in Hollywood this past Monday for the movie’s premiere!” Lee’s account declared, along with an article about the film. Clearly someone at Marvel Studios or Lee’s estate was behind the promo, but the decision didn’t go over well on social media. Countless users replied to the post expressing their distaste for the publicity stunt. Do you think using Stan Lee's account to push this movie was in poor taste?